This is your day, your way. We pride ourselves in providing personalized, exceptional service and wedding planning for members and nonmembers alike. 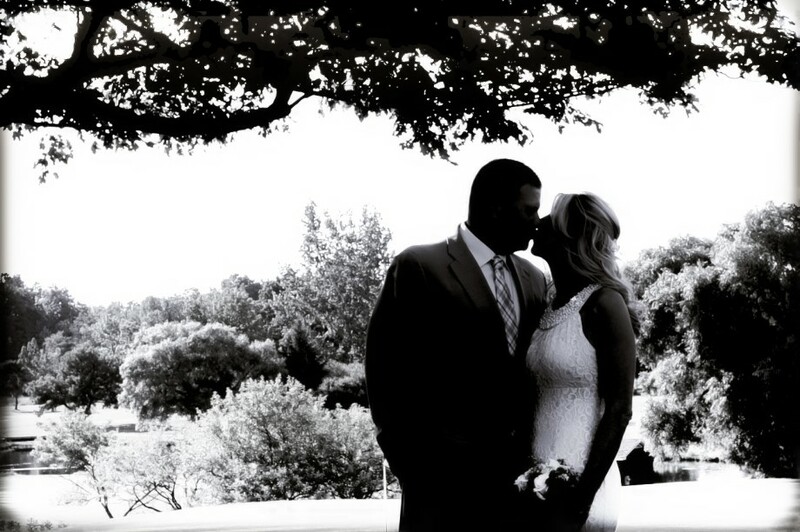 Take the stress out of planning the wedding of your dreams—at The Skenandoa, we are here for you. When you choose The Skenandoa Club, you’re choosing a team that is focused on you and your needs. 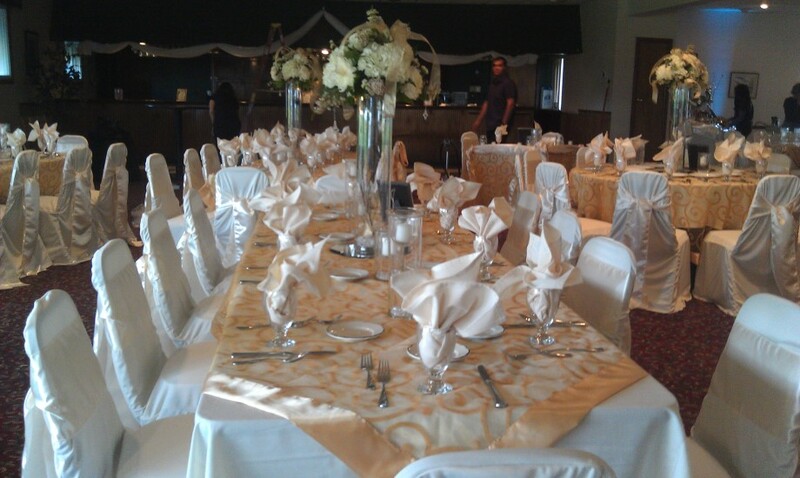 We never book more than one event per day to ensure that your wedding has the full attention you deserve. You and your guests will be treated to specialty dining prepared by our executive chef. We sit down with you to carefully design your perfect menu, tailored to suit any taste and any budget. Enjoy a full-service bar tended by our experienced staff. 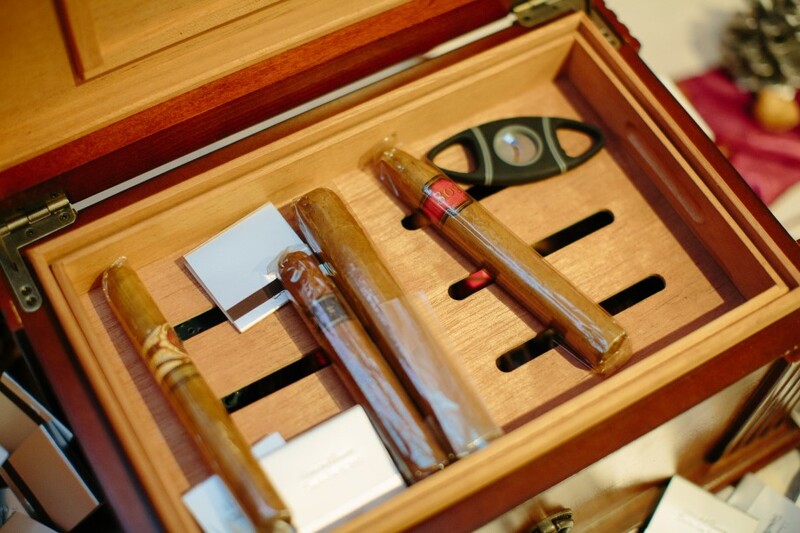 Choose from an extensive list of fine wines and top shelf liquors, or request your favorites. Our talented bartenders will help you plan the perfect selection, or even create your own signature cocktails to commemorate the occasion. 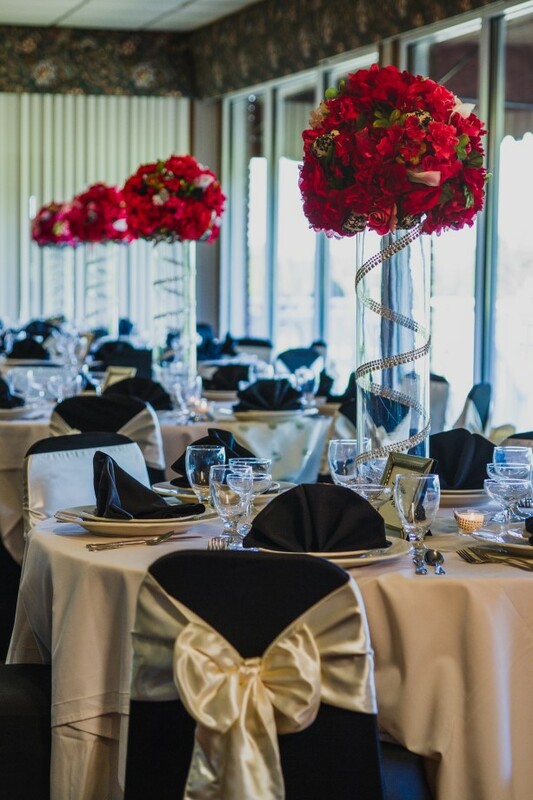 Our clubhouse and restaurant comfortably seats up to 250 guests, including our elegant dining room complete with a full bar and dance floor. Our helpful staff is at your service to ensure every need is taken care of. For a sunny outdoor soiree, our pavilion holds up to 100 people with a spectacular view of the course—the perfect backdrop for photos. Enjoy a relaxed, intimate atmosphere with dancing, food and fun on our beautiful grounds. 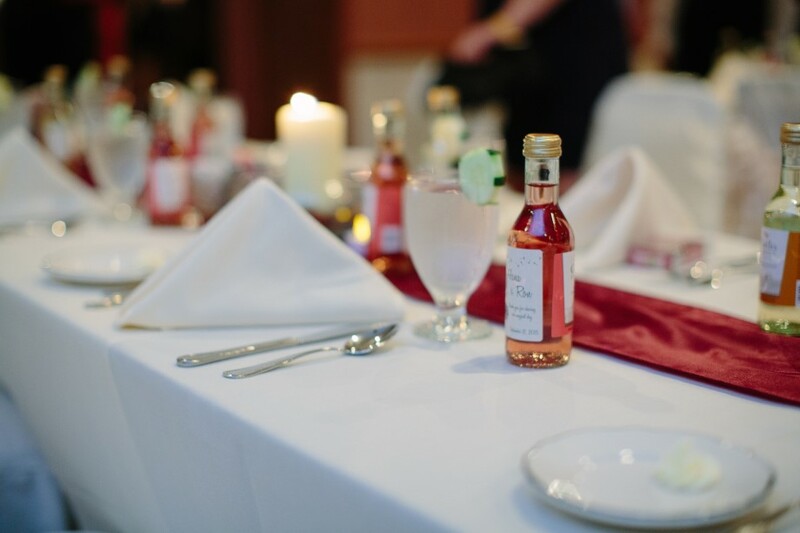 The Skenandoa sets the stage for a truly memorable occasion. 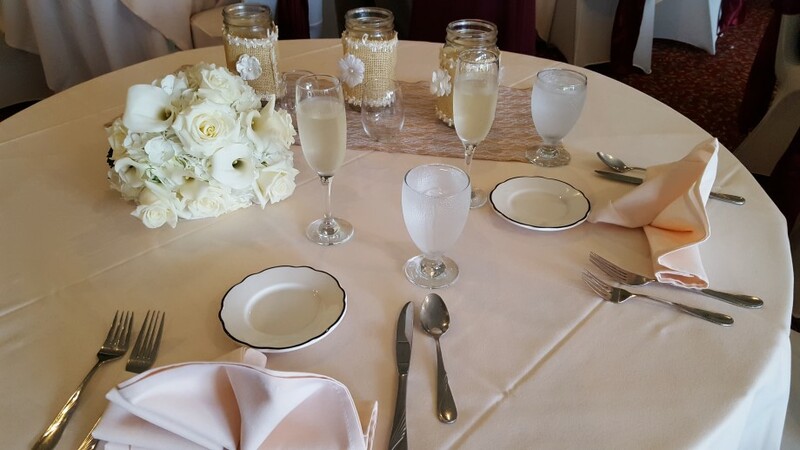 From table settings to linens to flowers and more, the Skenandoa can organize every aspect of your decorations the way you imagine them. 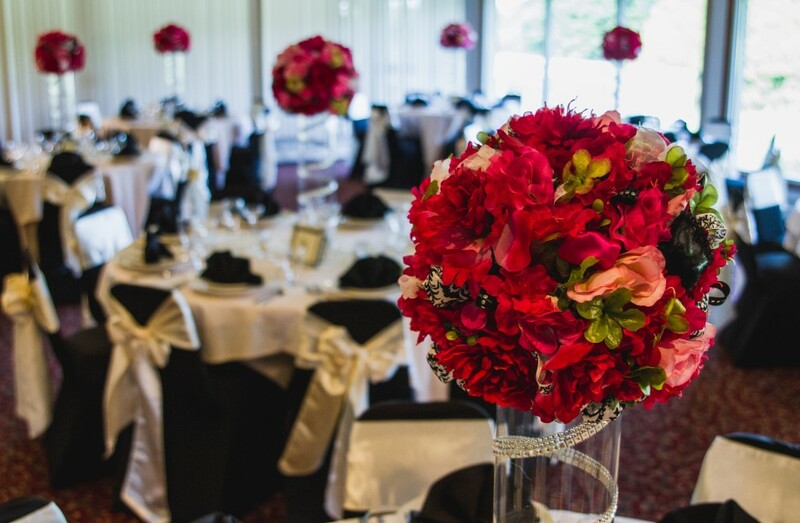 Meet with our experienced event planner to capture your vision and ensure that every detail is flawless. 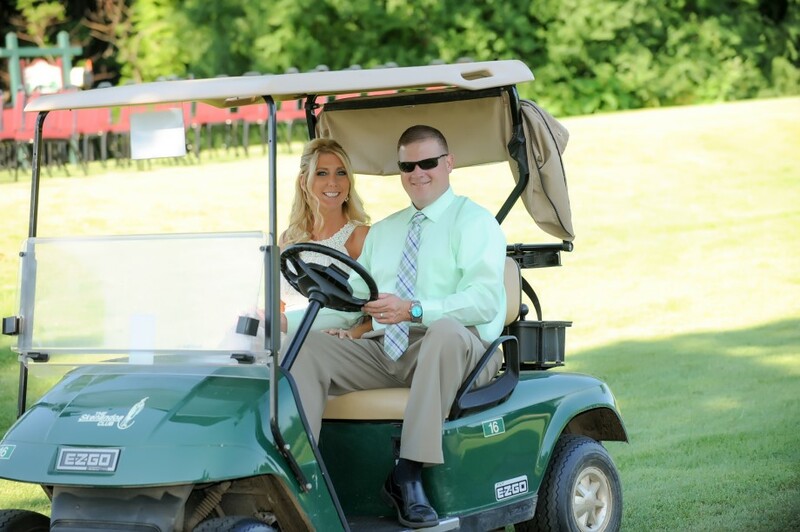 Call 315-853-8349 to begin planning your once-in-a-lifetime experience at The Skenandoa Club.